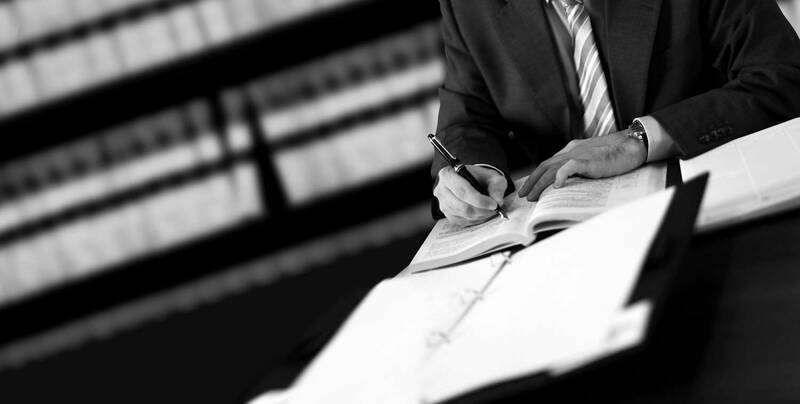 Our Estate Planning group has extensive experience in the preparation of both individual and corporate estate documentation, including complex trust instruments, charitable gifts, business transfers and other succession issues such as the preparation of powers of lawyer for personal care and property. Unique to the Peel Region, the Wills and Estate groups participate actively in the Mobile Services plan, and can attend to the execution of estate documents in the client’s home. Our Estates also works together with the Advocacy and Litigation group to represent parties in probate proceedings, representing both executors and beneficiaries in the settlement of contentious estate matters.